A thrilling tale set at the turn of a century, just as London was gripped by the Autumn of Terror. Three playable characters. See London through a different lens as they wrangle their own personal, and physical, demons. Explore historically accurate crime scenes, each based on and including true-to-life reports from the era. 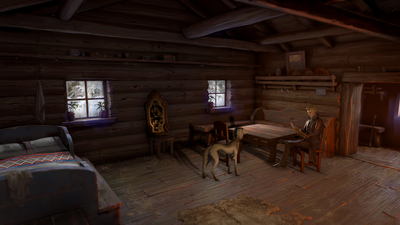 A sprawling, branching narrative adventure where in-game decisions impact on each character’s resolution. A wide array of characters to meet, and a plethora of true-to-life locations, each fact-checked by leading experts in the field of Victorian history. An incredible voice cast with actors from Penny Dreadful, Game of Thrones, Black Mirror, and Dragon Age. Developed by Salix Games, a new indie team with AAA experience from the likes of Rocksteady and Lionhead. 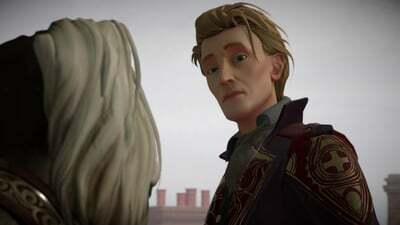 Plotted by Philip Huxley, writer on Batman: Arkham Knight and Killzone, alongside BAFTA Breakthrough Brit winner, Jessica Saunders..
Evaluated solely by its presentation quality, Dance of Death: Du Lac & Fey is a solid enough point and click adventure, but it is sadly marred by technical issues and by a general lack of engaging puzzle solving. 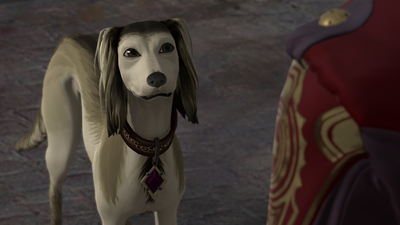 Even immortal hero Sir Lancelot Du Lac, and cursed sorceress Morgana Le Fey can't save this poor adventure game. 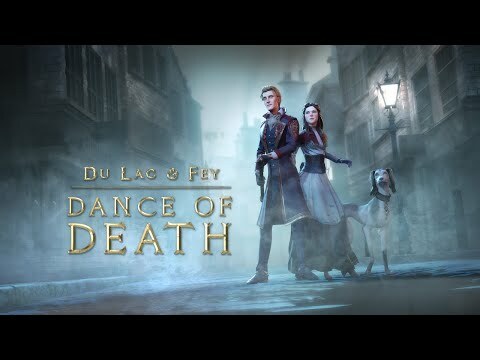 Unfortunately, I can't recommend Dance of Death: Du Lac & Fey to anyone who wants to play a solid adventure game, but it's definitely worth getting when it's on sale. Du Lac & Fey is a game I’d recommend anyone play as the story is one of the best I’ve seen in a point & click for a long time. But several patches deep, it’s still ruined by some irritating, occasionally game-breaking glitches. I don’t know if Du Lac & Fey will ever be truly fixed or how much support the game will continue to receive, but I’m rooting for Salix Games to get it right. 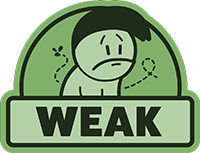 This game deserves an audience and is a series which must be allowed to continue, but in its current state, sadly, many of these issues are difficult to look past.